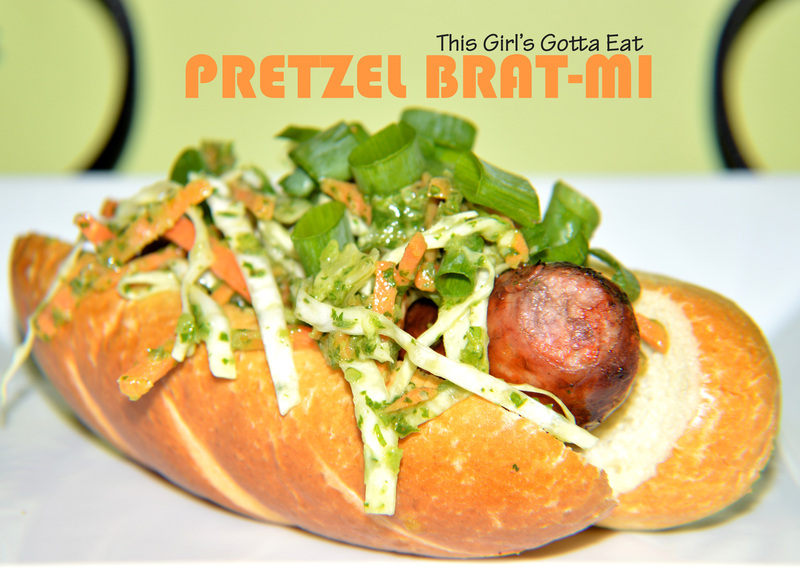 potluck | This Girl’s Gotta Eat! I served this trifle at a dinner party this weekend and it was a nice success! 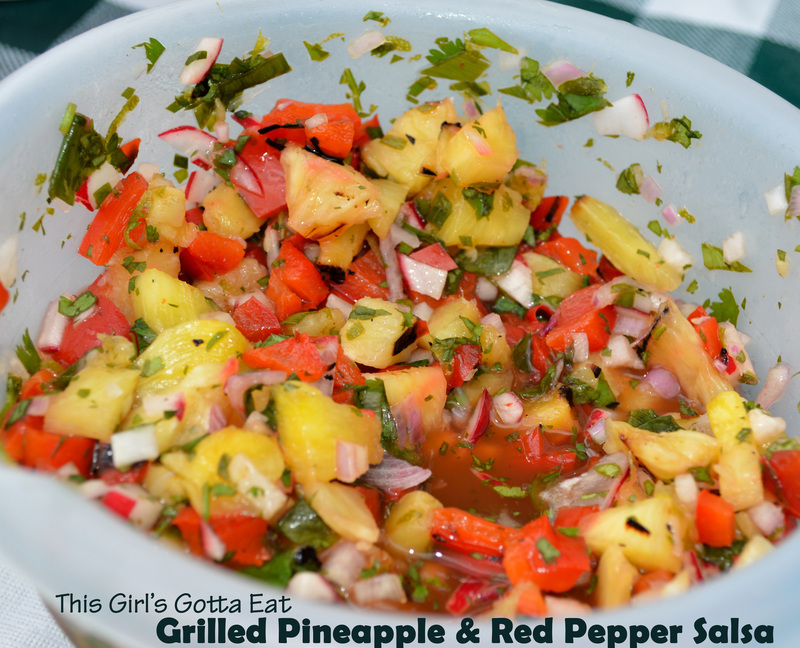 It’s easy enough to whip up for a backyard party, but pretty enough to serve at the end of a nice Sunday supper too! Make it easier on yourself my doing the pudding and the whipped cream a day ahead, then on the day you’re serving, simply slice the bananas and assemble. Whisk pudding mix and milk in a large bowl according to the package directions. Chill covered, following package directions, or overnight. For the whipped cream, beat the heavy cream and the cream of coconut with a mixer on medium speed until soft peaks form. 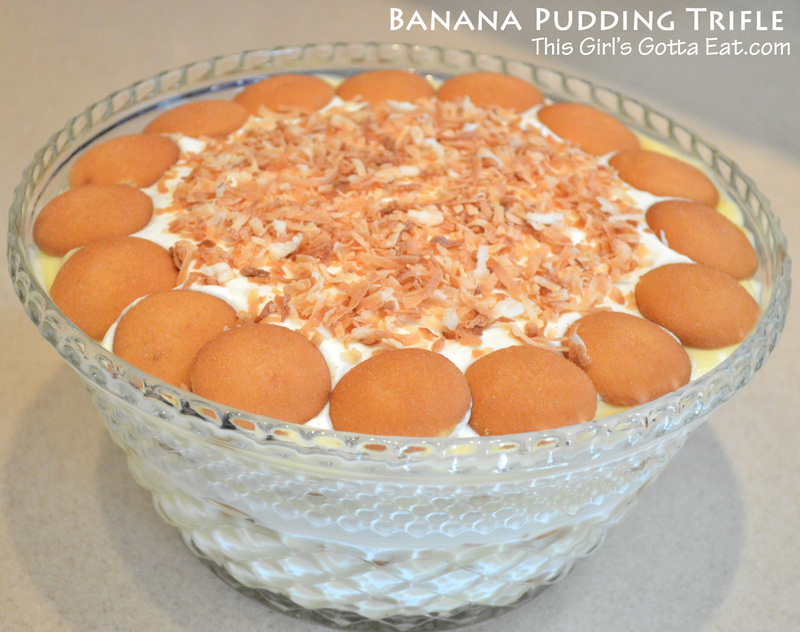 To build the trifle, assemble a layer of banana slices on the bottom of a trifle or large glass bowl. Top bananas with a layer of pudding, then a layer of wafers, then a layer of whipped cream. Repeat layering until you run out of ingredients, or fill the bowl, finishing with a layer of whipped cream. Top with shredded coconut and add a ring of wafers if you’d like to finish decorating (as shown above). You’ll want to assemble the trifle at least a few hours before serving. Store covered in the fridge until ready to serve. I’m not much of a fennel fan, but I really enjoy it in this dish! I had this salad at a party this summer and knew I’d replicate it once we got fennel in our Fresh Fork Market grab bag. 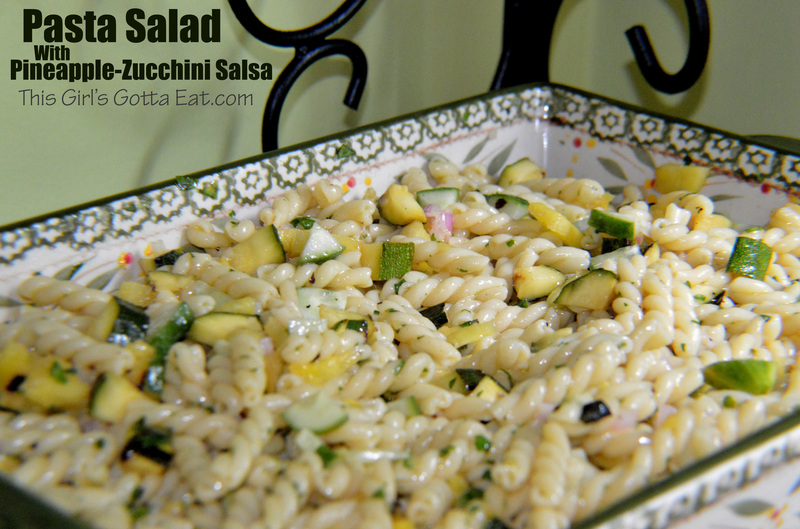 And this past week we did….so, here’s the yummy salad! Fresh, delicious and crunchy, this salad is great as a side dish for dinner, or is a perfect addition to your picnic fare. Combine the fennel, fronds, orange zest, orange pieces, olives, oil, vinegar and salt and pepper in a medium-large bowl. Mix well and refrigerate for 30 minutes. Taste, and add more oil or vinegar to your liking if needed. 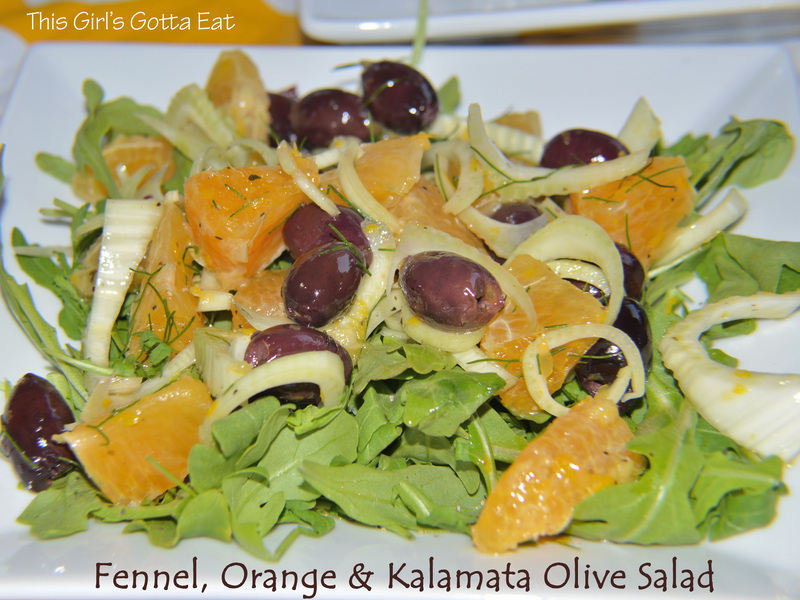 Dish out arugula and top with the fennel, oranges and olives. Lots of great Fresh Fork Market veggies featured in tonight’s meatless Monday supper including snow peas, cabbage, kale, green onions and garlic scapes! I love quick Asian dinners like this that can also serve as a fab potluck or picnic item. You can save yourself time day-of by doing most of the prep ahead of time, like all the chopping and shredding that’s needed. If you have leftovers, be sure to enjoy them for lunch the next day! Bring a large pot of water to boil. 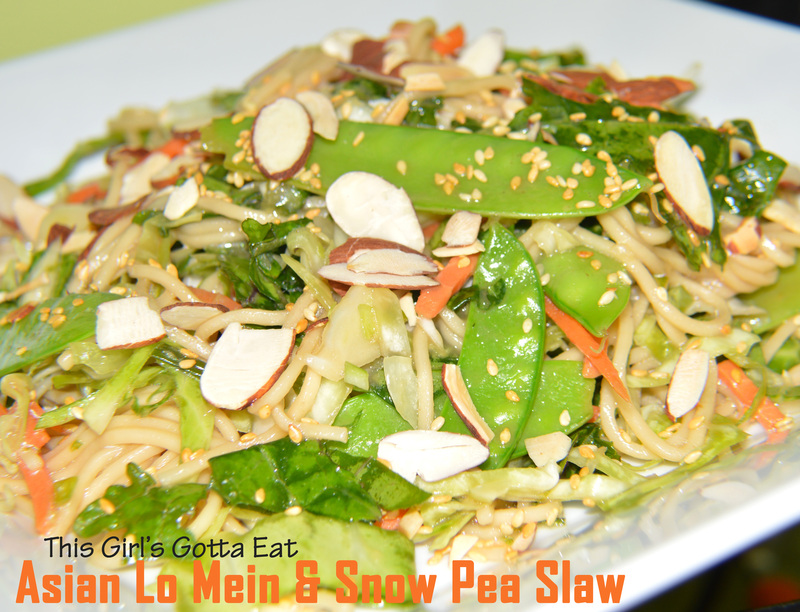 Add snow peas and blanch for 1-2 minutes. Remove with a spider or small strainer and set aside. Make sure the water is still boiling and add the lo mein (the water will be green from the peas, but no worries that just adds flavor). Cook according to package instructions. Mine took 4 minutes. Drain and run cooked lo mein under cold water. Drain well. In a large bowl, whisk the soy sauce, lime juice and zest, ginger, vinegar, sugar, sesame oil, olive oil and salt. Add the snow peas, cabbage (start with 2 cups, if you end up having enough dressing you can add the last cup), kale, carrots, green onions and garlic scapes to a large bowl. Mix well. Add the cooled lo mein and toss everything together, making sure the lo mein is coated in the dressing. Store in the fridge 20-30 minutes. Mix well and garnish with toasted sesame seeds and almonds before serving.